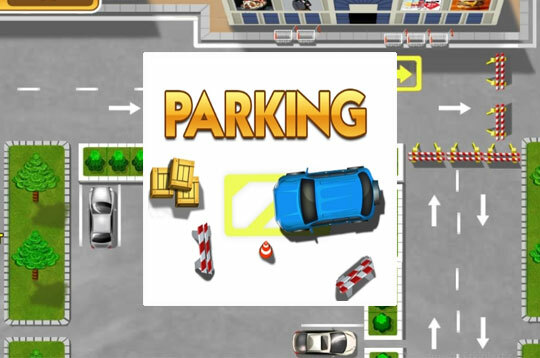 In Parking Meister you should park your cars in all the right places using all your driving skills. Have a good time! - Play Parking Meister Free and Enjoy!